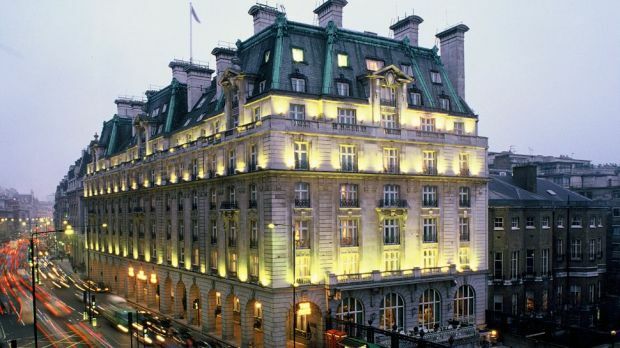 The Ritz London has a superb hotel location in Piccadilly. 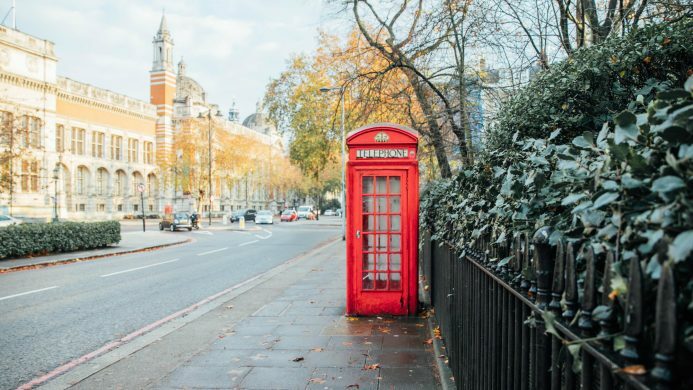 Right in the heart of London, The Ritz is the perfect base for exploring the city and all it has to offer. The nearest underground station is Green Park, on the Piccadilly, Victoria and Jubilee lines. Reminiscent of a French chateau - in the fashionable heart of London. The graceful and glamorous Ritz London has been providing impeccable service to all its guests since 1906. 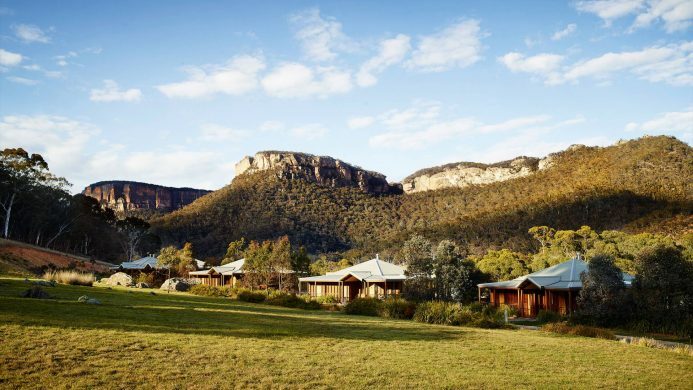 A legendary hotel that, for all its glamour, still retains a personal feel. 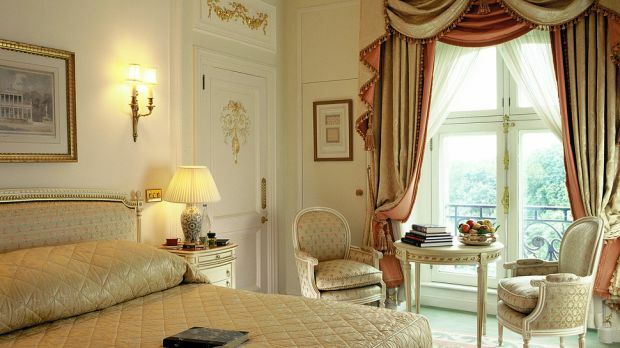 Overlooking Picadilly and Green Parks, in the middle of St. James's, the Ritz London is like staying at a French chateau. 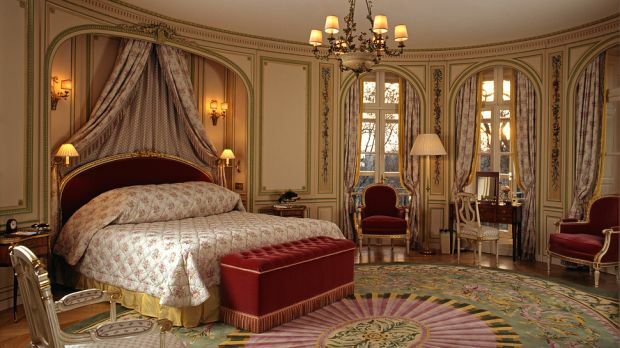 Guests arrive to find a Louis XVI-style interior adorned with Ionic columns and Belle Époque furnishings. Peckish upon arrival? Have high tea at the Palm Court, or head straight for the martinis at the Art Deco-styled Rivoli Bar. Your guestroom is, true to Ritz form, furnished with original, Edwardian leather topped desks, crystal pendant ceiling lamps, marble fireplaces, and silk upholstered headboards. The Ritz Restaurant is a sought-after place to dine, but come on a Friday and Saturday night when there's a four-piece band, and dance the night away in one of the most fashionable spots in London. 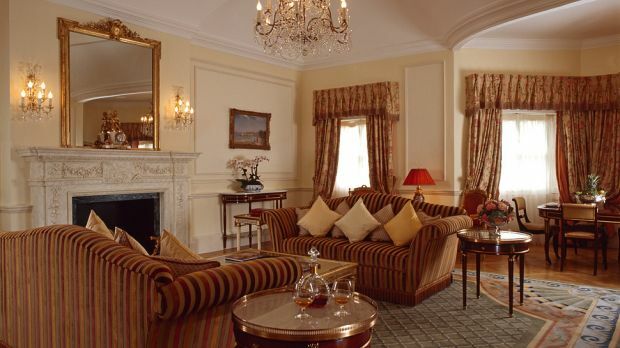 Send an availability request with your requested dates to the The Ritz London. Room with 1 Queen bed, flat screen TV, BOSE radio and a view of Piccadilly and Arlington Street. Room with 1 King bed, flat screen TV, BOSE radio and a view of Piccadilly and Arlington Street. Located on the Westminster side. Room with 1 King bed, desk, complimentary internet access and a view of Arlington Street or Westminster. 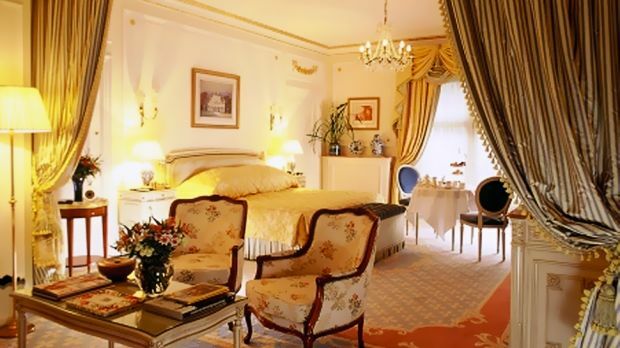 Room with 1 King bed, sitting area with sofa-bed, and a view of Piccadilly or Green Park. 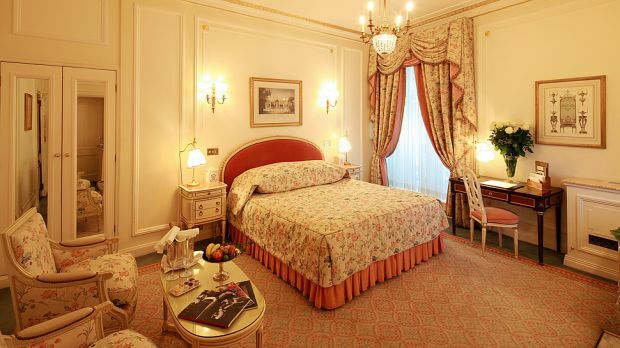 Junior suite with 1 King bed or 2 Twin beds, sitting area, fireplace and a view of Piccadilly. Maximum 4 persons. Suite with 1 King bed or 2 Twin beds, sitting area, complimentary WiFi and work table. 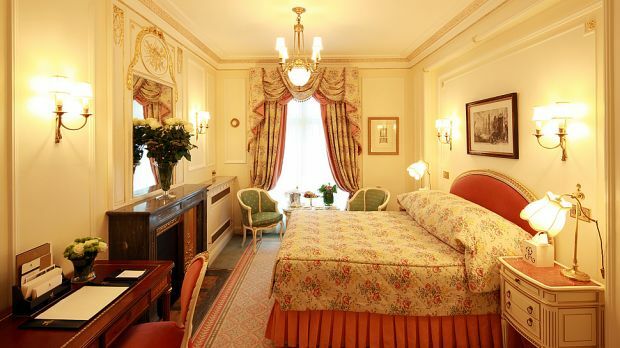 Suite with 1 King bed or 2 Twin beds, separate sitting area with sofa-bed, and a view of Green Park or Piccadilly. Maximum 4 persons. Suite with 2 King beds or 1 King bed and 2 Twin beds or 4 Twin beds, two bathrooms, entrance hall and a view of Green Park or Piccadilly. Maximum 6 persons. Two level suite with 1 King bed, dressing room, drawing room, separate dining room, full bar, breakfast, butler service and transfer in Rolls Royce. 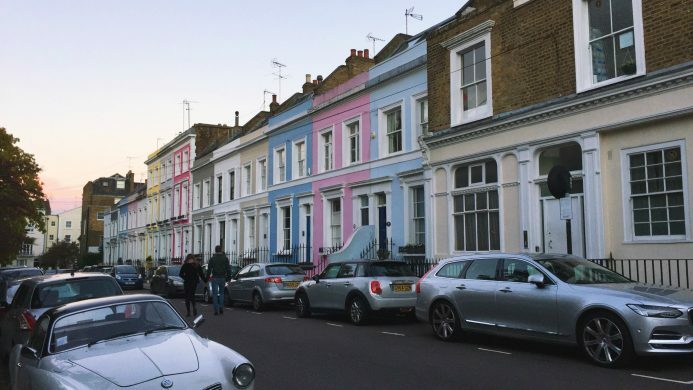 Suite with 1 King bed or 2 Twin beds, separate sitting room with sofa-bed, entrance hall and a view of Green Park or Piccadilly. Two bedroom apartment style penthouse with 2 King bed or 1 King bed and 2 Twin beds, two marble bathrooms, dining room for eight, drawing room, cloak room and hallway.